The summer solstice has already eclipsed here in the northern hemisphere. I officially have to check if the tires of my care haven’t melted into the asphalt before I start my car, have taken to liberally applying sun cream on my face every 2 hours, and still haven’t increased my water intake. If this heat continues to press on like this, you’ll be receiving music recommendations from a golden raisin starting next week. 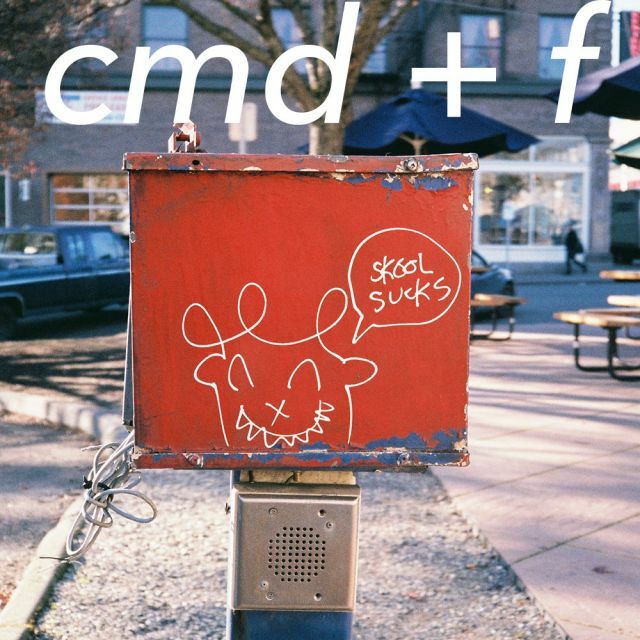 Please reach out to me via the handy dandy contact page on the cmd+f website, or on the cmd+f Twitter at @cmdf_me with your thoughts about any of the tracks I’ve selected this week. I love chatting about music. Let me in on your new favorite band; they’re looking for new fans, too. As always, you know the drill: if you like what you hear, spread the cheer. Tell your friends about the songs you liked in this letter, but most importantly, let the artists know. There’s a good chance they’ll see your comments. Let them know how good their tunes are, and they’ll crank out even more magic. If you’d like to listen to the full episode by the Switched on Pop podcast I mentioned above, the link is here. I can’t recommend their podcast enough; Nate and Charlie break down pop music in a way that’s interesting, and exciting. They’ve actually helped explain the appeal of so many hits on the charts I could not wrap my head around! If you’re interested in hearing what else I’ve been rinsing this month (aside from the tracks listed above), peep my personal June 2017 playlist. You can dive into the cmd+f archive to hear what I’ve been listening to in previous months this year.